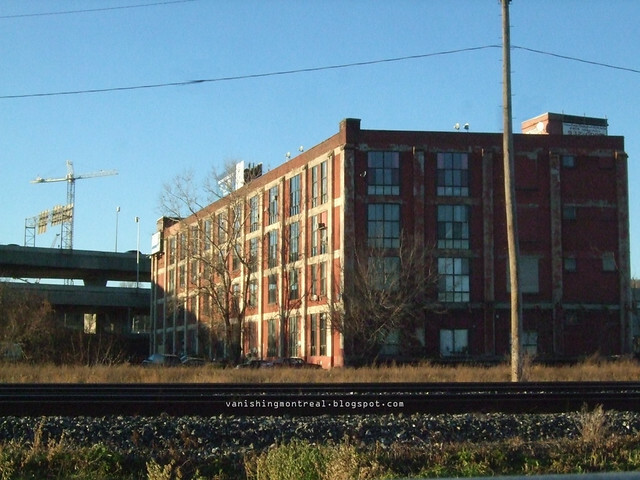 This old building, situated almost in the middle of nowhere, which used to be for a tobacco company and converted into lofts, will soon be destroyed. 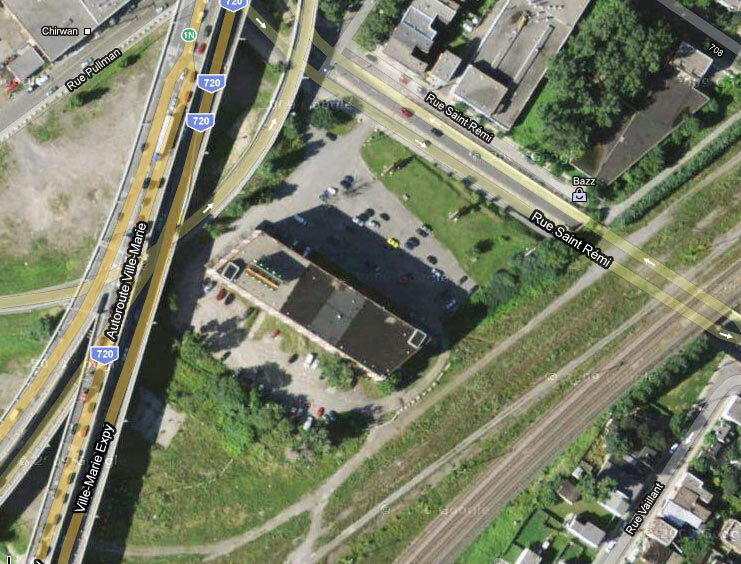 The people living there were given notice to vacate (via montrealitesurbaines.com) the place as it will be demolished for the massive Turcot interchange project. I took these photos back in late November 2010 when my "source" told about its future. My source told me the owner of the building kept the renters in the dark about the fate of their homes. When I took these photos, it was a very, very cold and windy day so I didn't hang around for too long and didn't take photos of its entrance. I might get new photos soon. 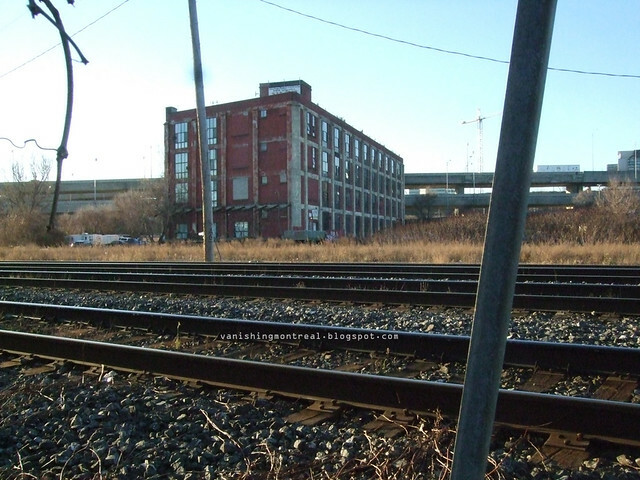 My source told me that the building will be demolished not because of the highway itself but because the train tracks nearby will have to be deviated and moved up to make way for of the Turcot Interchange project and the building was simply in the way. I don't know if this is accurate but the building will be demolished eventually in a year or so. I was wondering why the parking lot kept getting emptier! Sad to see it go. Was it not a tannerie being that the little area across the road is called: village de tannerie?